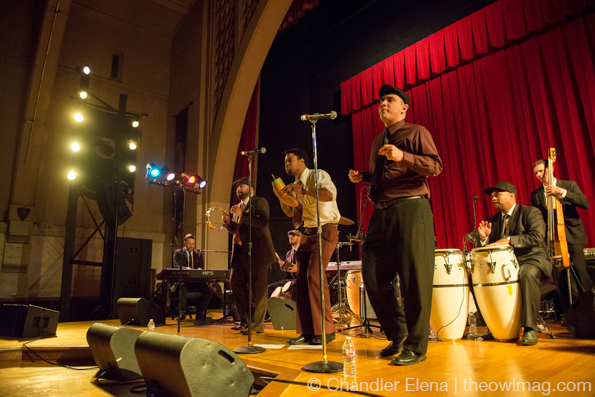 Fellow foot-tapping-inducing friends Boogaloo Assassins began the night playing their brand of latin and soul fusion. 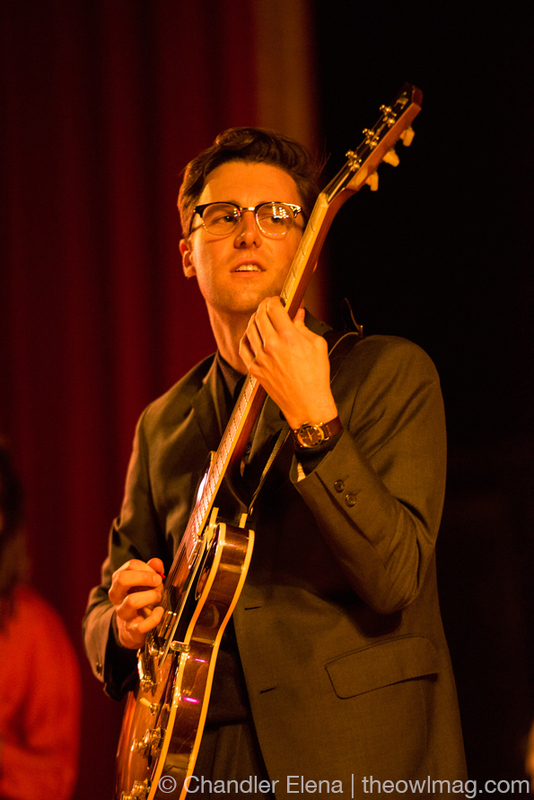 By the time Nick Waterhouse took the stage in front of the audience, the seats had been vacated and the dance floor was impossible to navigate. 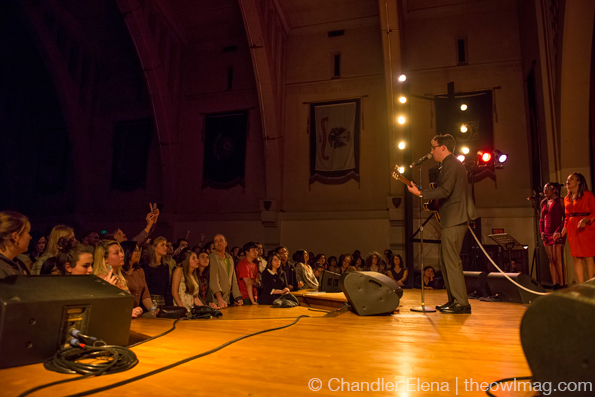 The songs in his set rolled back to back seamlessly regardless of which album they came from. 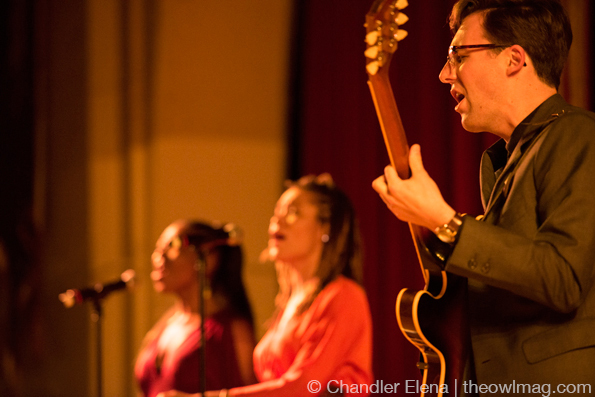 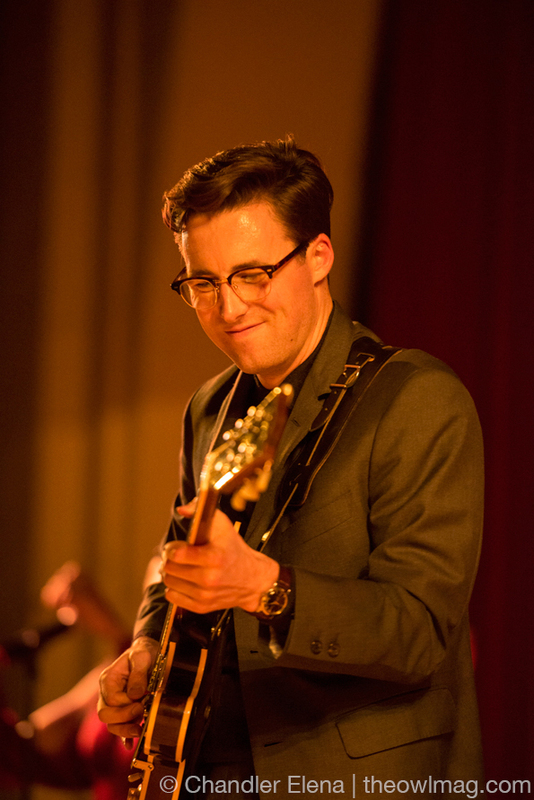 To see more of Nick Waterhouse rocking the American Legion Hall click HERE.